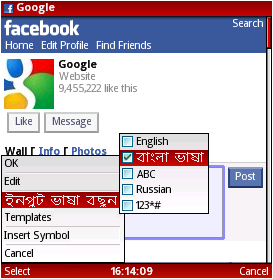 Can't see bangla font? Click here to enable bitmap fonts. "Yes" the last one and click on save.